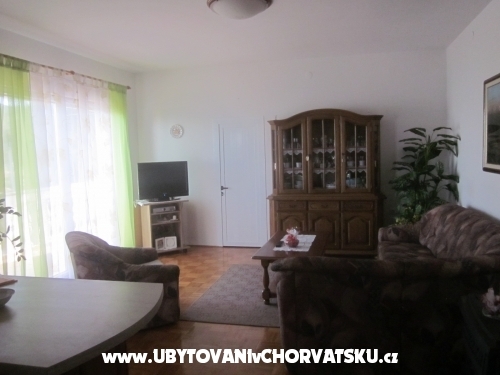 beautifully furnished apartments with everything you need. 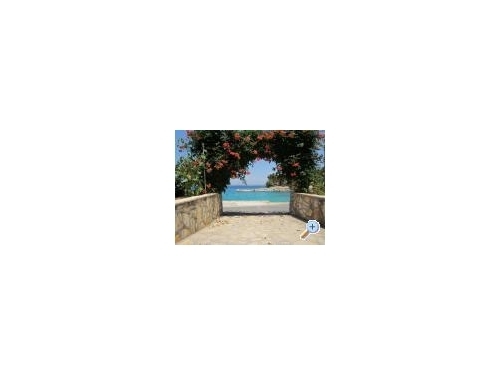 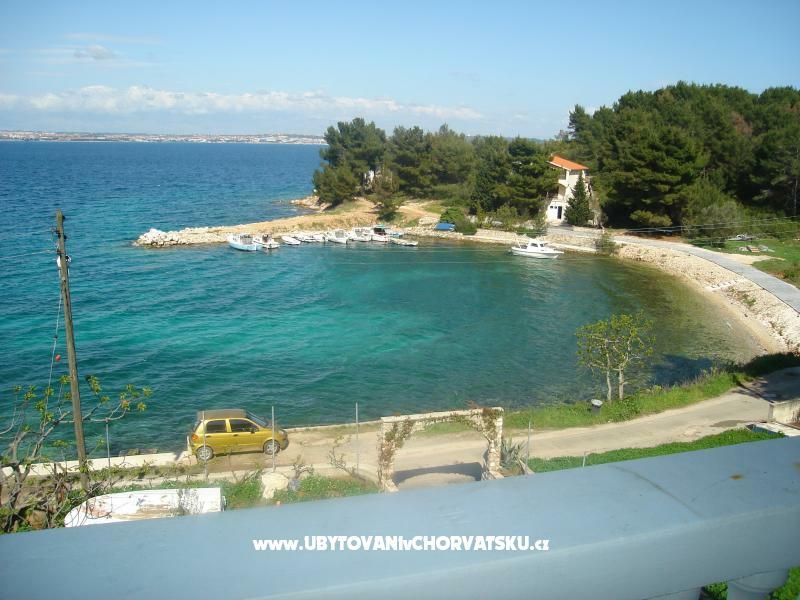 Beach in front of the house, quiet place, a small fishing village for a pleasant holiday without the hustle and bustle ... 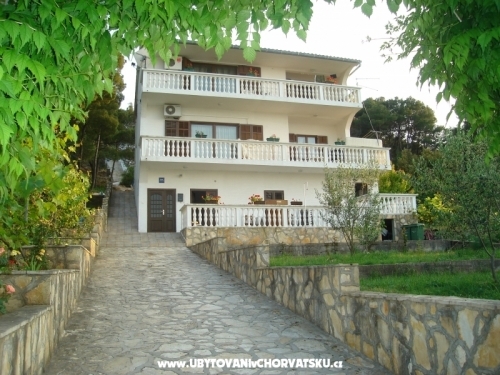 Apartment 2+2 is located separately in a small house next to a bigger house, nicely furnished with large terrace. 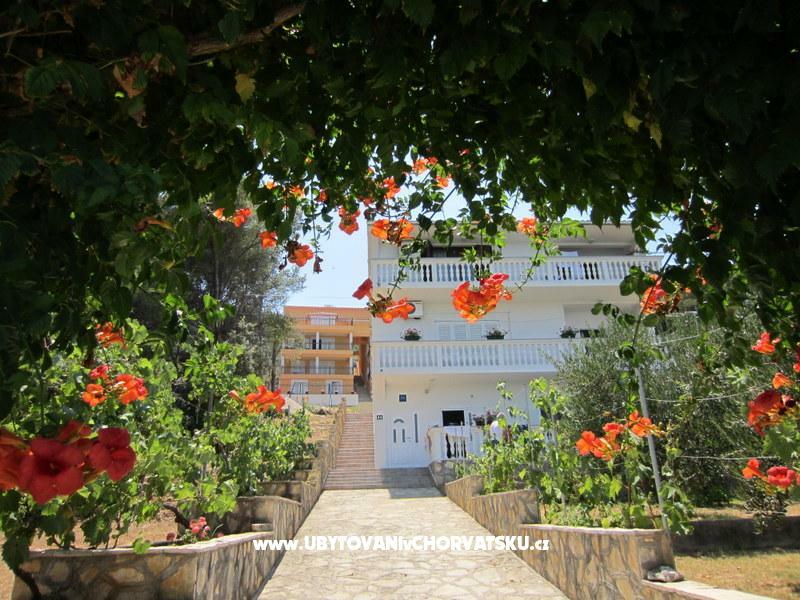 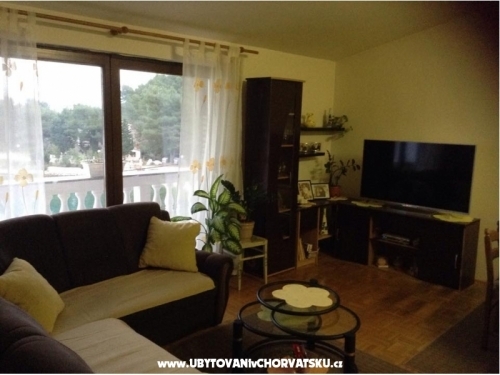 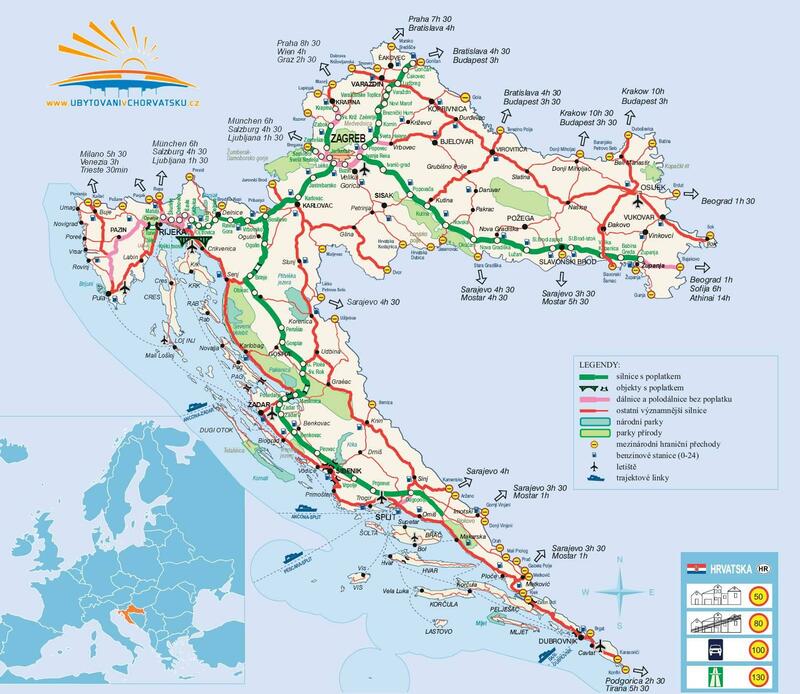 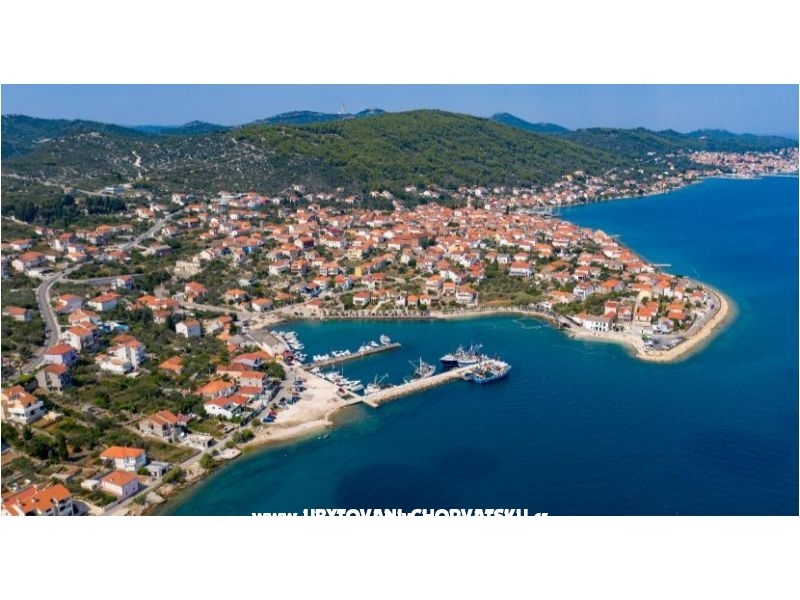 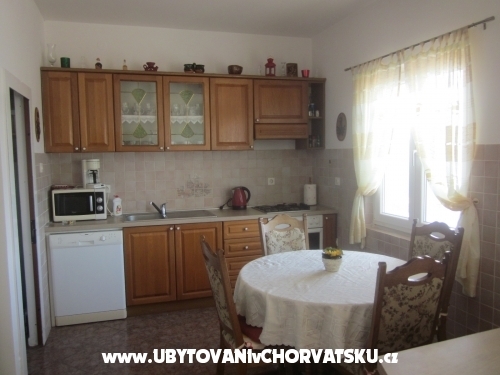 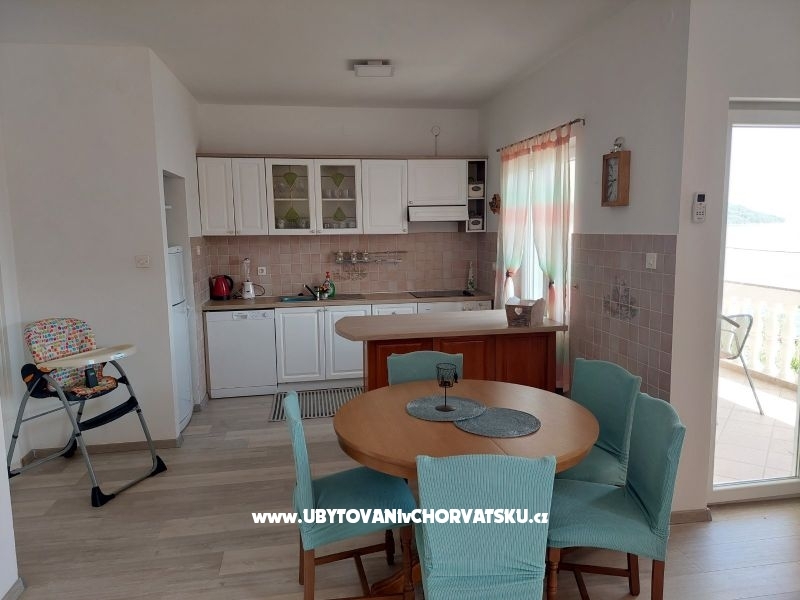 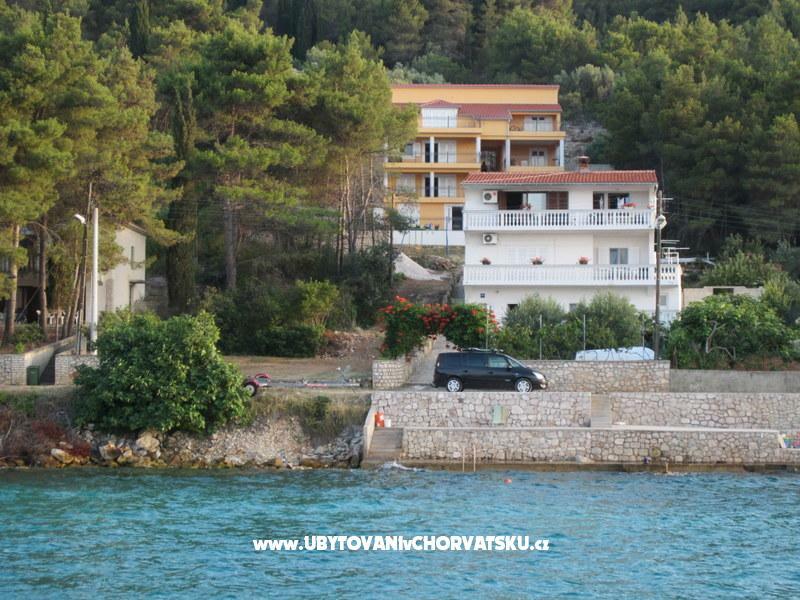 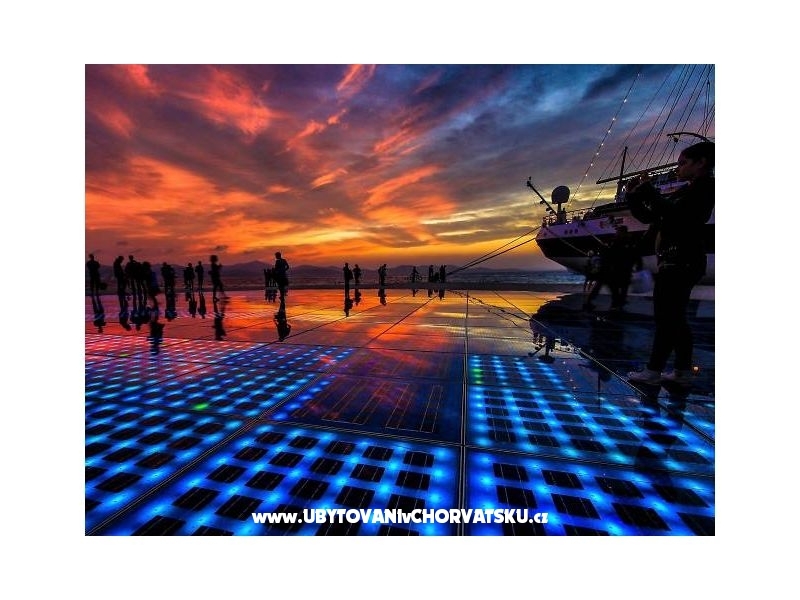 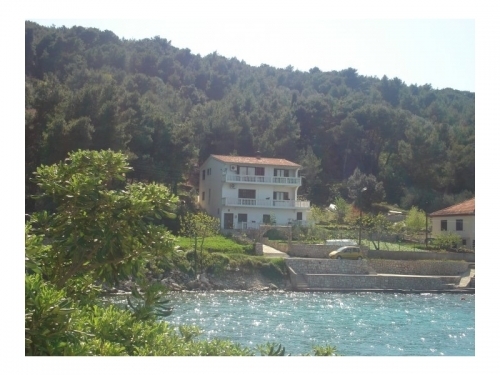 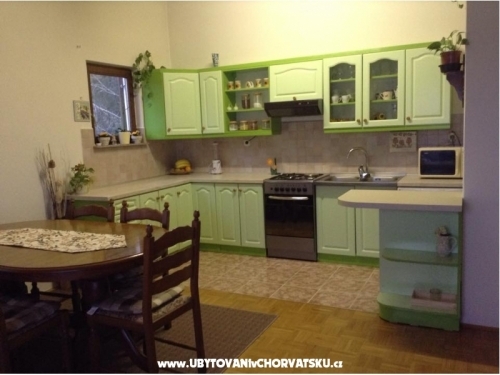 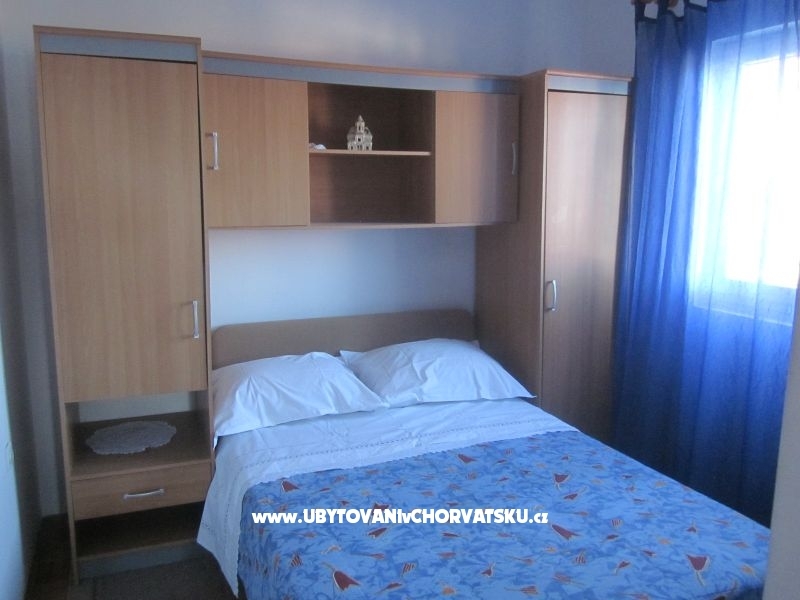 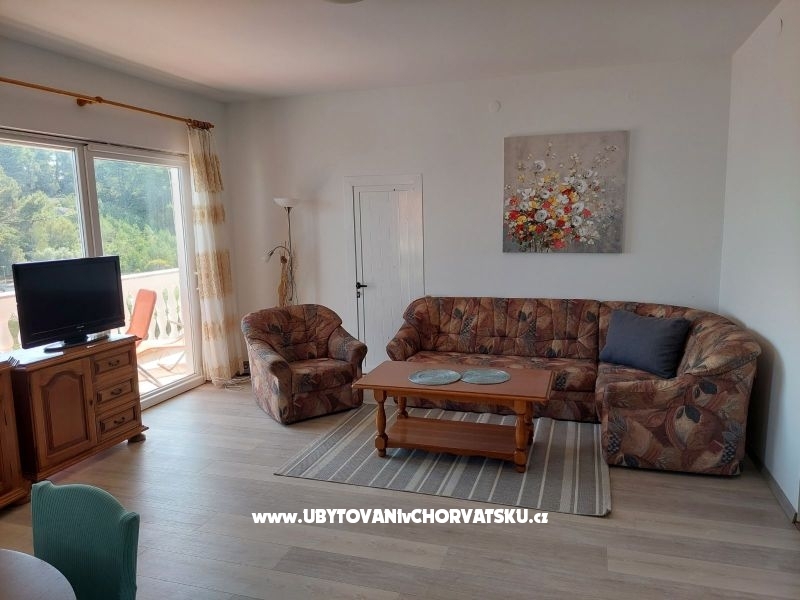 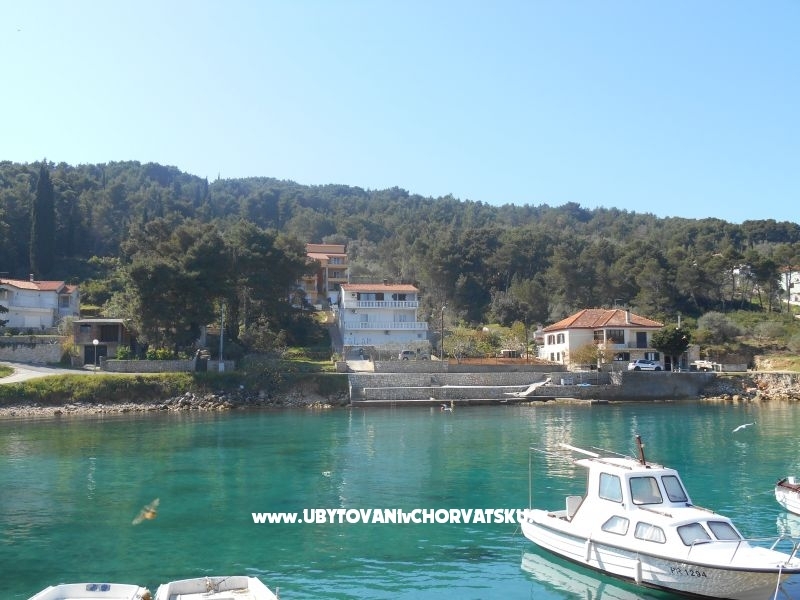 Accommodation comments and reviews for "Apartman Otrić"